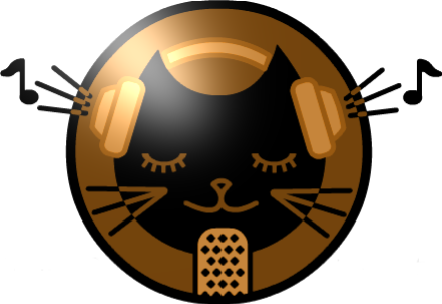 JIN Radio return with DJ Aki and a super mix of R&B and Pop rock goodness. Plus our Hot Pick popular internet indies musician Stevie Hoang. Why were we away for a year? Tune in and find out! Glad you’re back, DJ Aki!